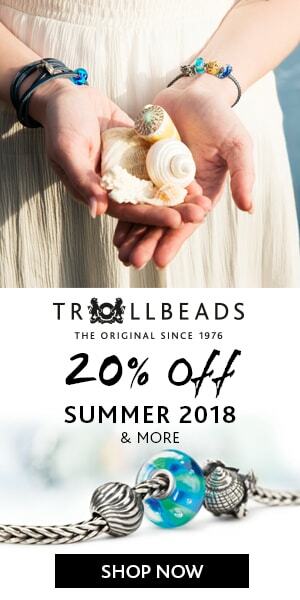 Trollbeads Nostalgia Release Is Here! 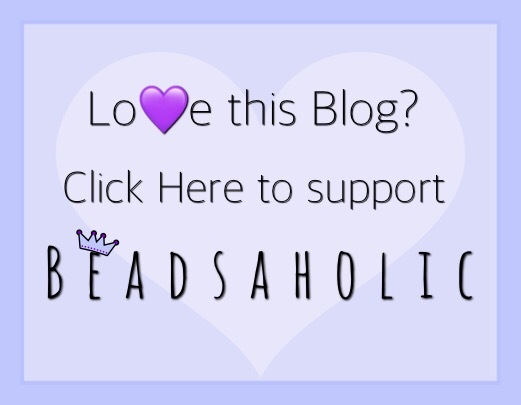 Today Beadsaholic brings the news of Trollbeads Nostalgia Release! Trollbeads Winter Collection Nostalgia is now available online and in store. This collection has perfect timing with the holidays right around the corner, Nostalgia is what I feel when looking at this collection as it brings back memories of my childhood with beautiful colors of Christmas past. I have taken a few up-close Photos of this collection to give you an idea of the details of each piece. I will be sharing winter and Christmas themed reviews soon. Trollbeads LE Winter Forest Kit is truly an adorable set of beads that is perfect for Christmas. Trollbeads Momentum is all about movement and flowing forward. This bead has a unique abstract design. I really love it on the Fantasy Chain with the Wish! Pendant. This bead retails for $63 /€58 /£55. Look how cute the curled tail is!! Over all, this is a fantastic collection and has a little something for everyone! I really think many of you will find this collection appealing and I look forward to seeing everyone’s combinations across social media! If you would like to order any of the Nostalgia Collection you may do so by clicking the banner link below (Affiliate Link) or by visiting any of the featured retailers below Banner. As always, I love hearing your feedback. What do you think of Trollbeads latest collection? Do you have a favorite?